Drug major Cipla and Switzerland-based Unitaid have inked a pact under which the Indian drug major would reduce price of a combination therapy which prevents infections in people living with HIV. 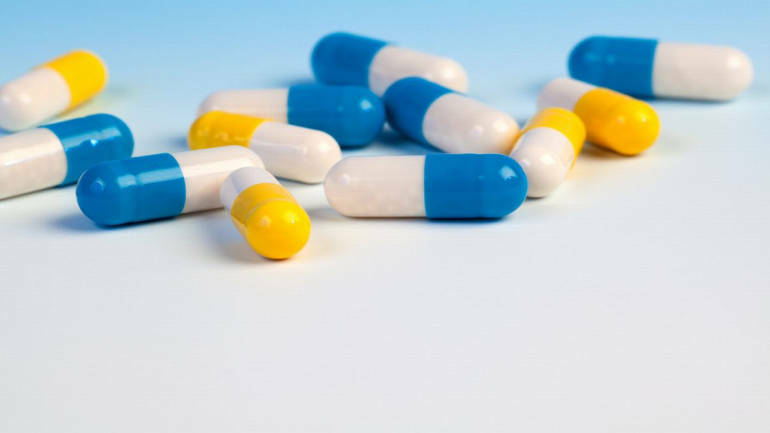 Under the agreement, Cipla will reduce the ceiling price of the medicine (Q-TIB) by more than 30 percent from USD 3 to USD 1.99 per person, per month, for all public-sector procurers in low- and middle-income countries, Unitaid said in a statement. The agreement would lead to reduction in price of Q-TIB, as governments and international funding bodies procure large quantities for their HIV treatment programmes. “Unitaid-funded projects are putting more people on improved HIV treatment, but we continue to see high rates of opportunistic infections,” Unitaid Executive Director Lelio Marmora said. By preventing these deadly infections, more people living with HIV will lead healthier lives, he added. The HIV virus can weaken the immune system, increasing the risk of infection by bacteria and viruses. Q-TIB has been in the market since 2017 but its high price has put it out of reach of various countries’ health budgets. The combination therapy is a once-daily pill that protects in three ways against TB, the leading cause of death among people with HIV, and against other life-threatening bacterial, and protozoan infections. According to WHO, in 2016, about one million people died of AIDS-related illnesses. Of those, most died from TB, bacterial and fungal infections. Unitaid invests in new ways to prevent, diagnose and treat HIV/AIDS, hepatitis C, tuberculosis and malaria.